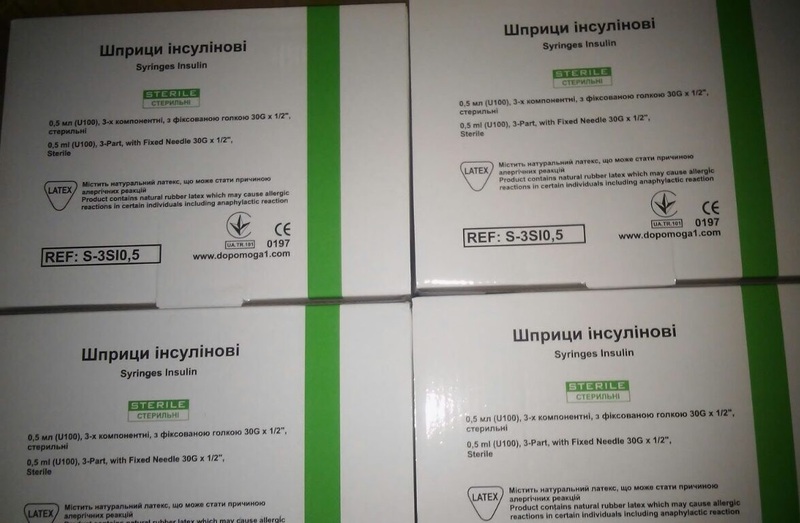 The International Charitable Foundation “Alliance for Public Health” has promptly procured 42,000 syringes that will be used this month for additional immunization of children against measles in the Lviv region. 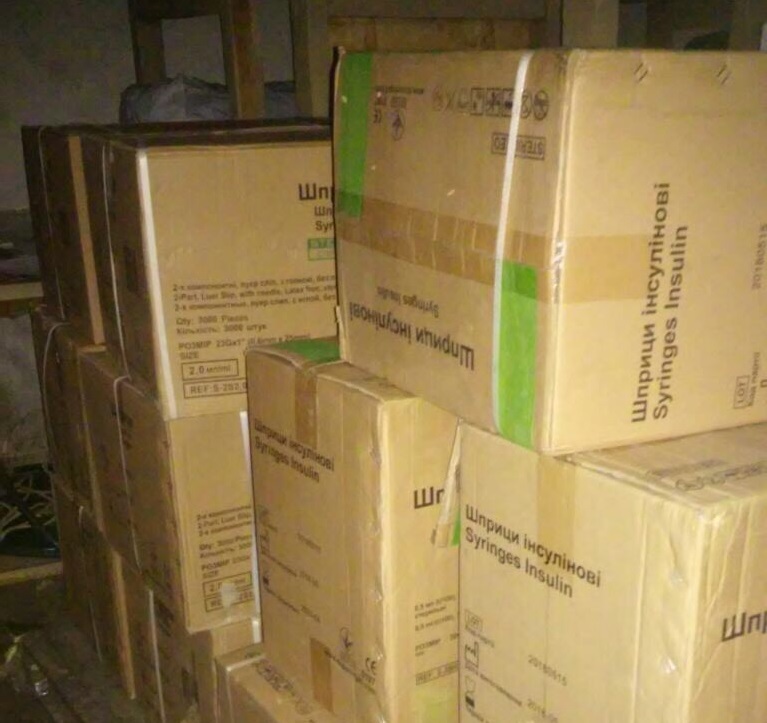 Today, all medical supplies were delivered to the municipal non-profit enterprise of the Lviv Oblast Council “Regional Special Medical Supply Facility”. 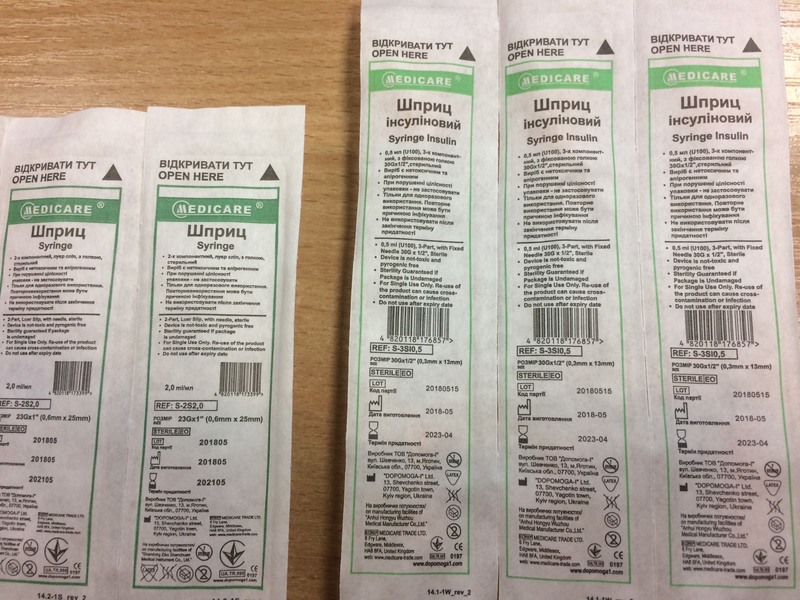 This procurement of syringes was carried out by the Alliance in support of the order of the Ministry of Health of Ukraine “On the implementation of the decision of the special headquarters of the Ministry of Health of Ukraine to respond to the situation with the spread of measles in Ukraine”, and according to the appeal of the Ministry of Health of Ukraine and a special request from the Public Health Center (PHC), with which the Alliance cooperates closely, including on immunization and surveillance of communicable diseases. Single-use syringe for injections, 0.5 ml, with needle – 24,000 units. Single use syringe for injections, LUER slip, 2.0 ml, two-component, with needle – 18,000 units. According to the Ministry of Health of Ukraine, as of January 25, 2019, 11,757 people contracted measles in Ukraine, including 6,881 children. The largest number of cases of measles continues to be registered among children aged 5-9 (2,141 persons – 31.1%), 10-14 (1,583-23%) and 1-4 (1,611-23.4%). Since the beginning of the year, 6 deaths from complications caused by measles have been reported in Ukraine according to operational data. The largest number of cases is reported in the Lviv oblast – 2,112 people, including 1,388 people – children aged 0-17 and 724 adults. In response to the outbreak of measles in the country on September 11, 2017, additional actions are being taken to immunize against measles in the children’s population. We hope that the Alliance’s contribution to the national immunization campaign will help to stop the spread of the measles as soon as possible, not only in the Lviv region, but all over the country. Next Suspension of the Minister of Health can cause growth in the epidemics of HIV/AIDS and TB!